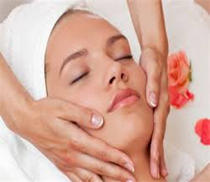 Spoil yourself or a loved one with a facial. Be the talk of the town with a divine set of gel nails. Destress your hands & feet with a treatment. 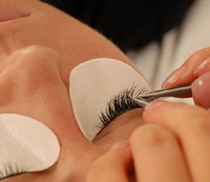 Show off your eyes with some gorgeous lash extensions. 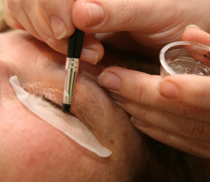 Let the experts take care of your make-up for that special occasion. 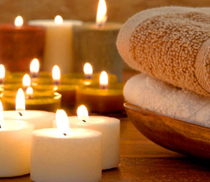 Pamper your mind, body and soul with one of our packages. 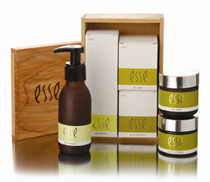 We stock a wide range of products in our salon. Please visit us to view the range and pricing. Tint your eyebrow or eyelashes to match your new hair colour. Treat yourself or your best friend with one of our body treatments. Avoid those cuts and razor burns, rather wax. 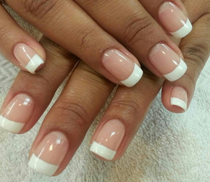 Waterfall Nail & Beauty is an owner managed salon with a compliment of qualified and friendly staff. We look forward to welcoming you to our salon. Copyright © 2019 Waterfall Nail & Beauty. All Rights Reserved. Website powered by Come Alive.